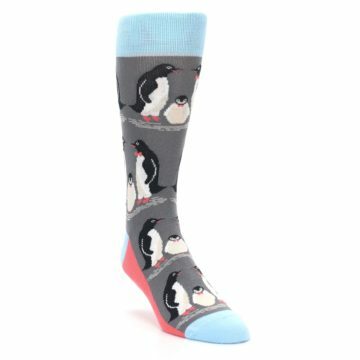 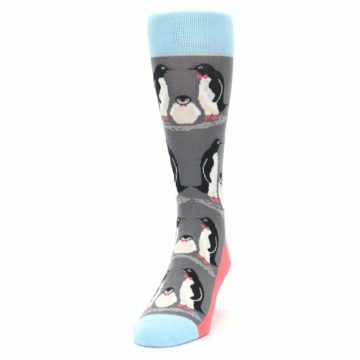 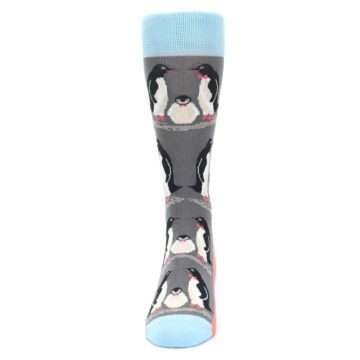 Chill out in these amazing socks! 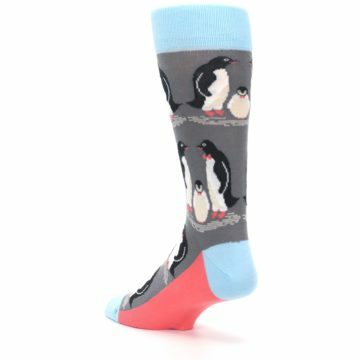 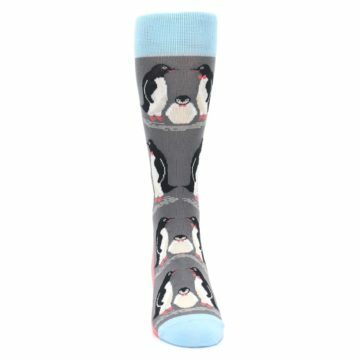 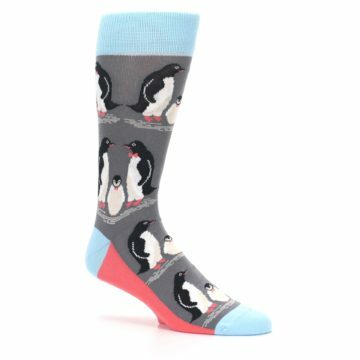 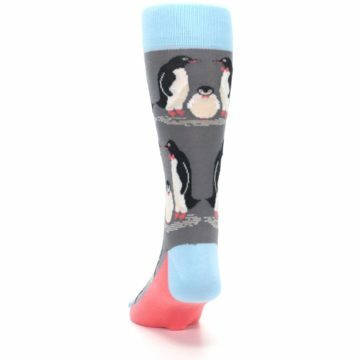 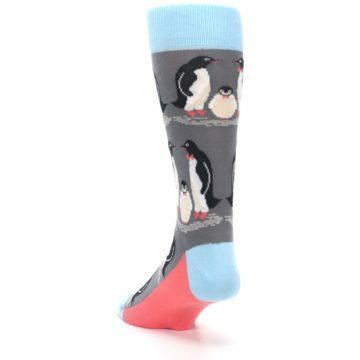 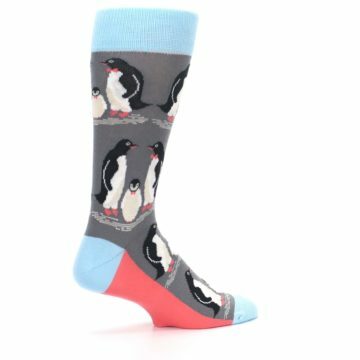 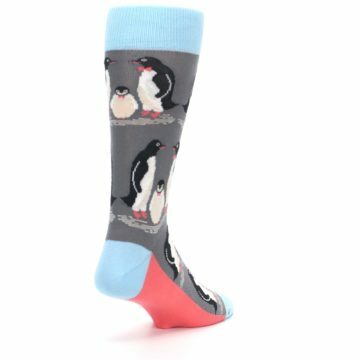 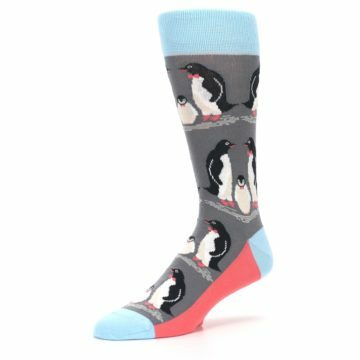 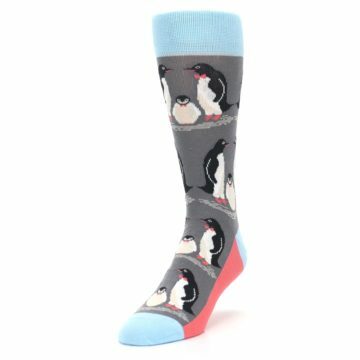 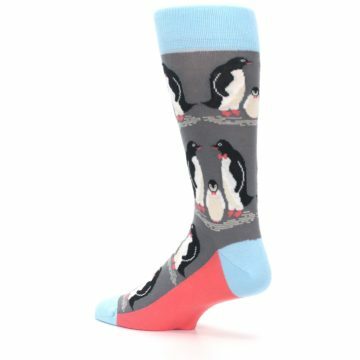 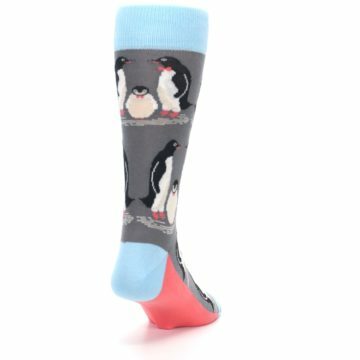 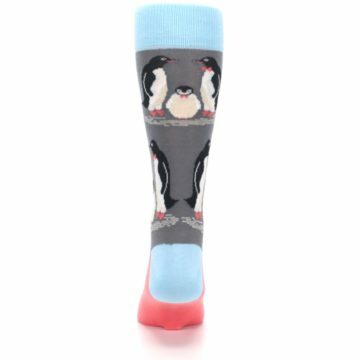 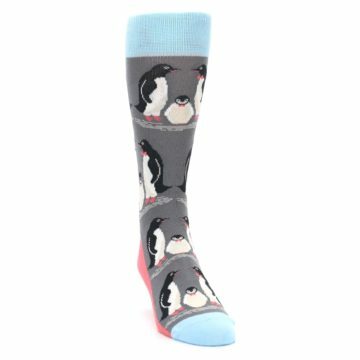 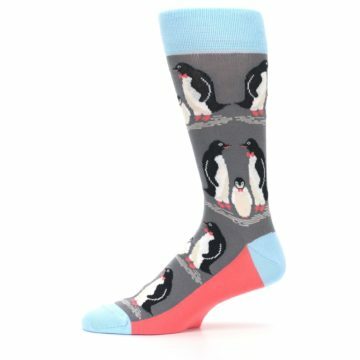 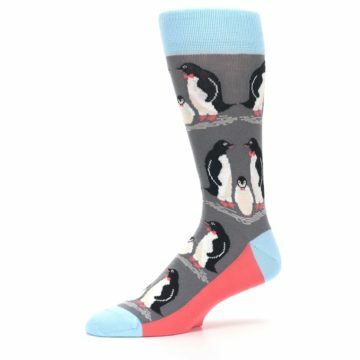 Try our wild gray and blue penguins family men's dress socks. 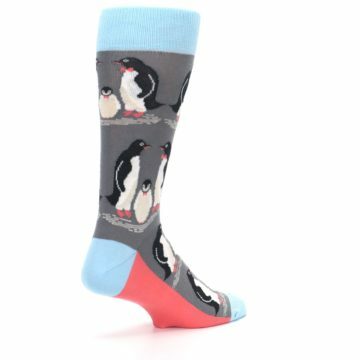 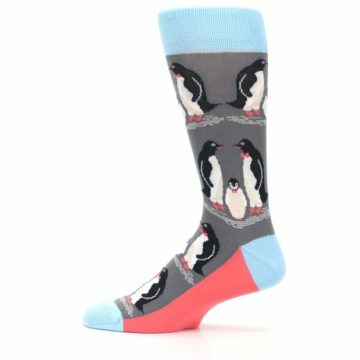 Made with 75% combed cotton and everyday thickness, have fun with crazy, creative socks that are built for all day comfort and style! 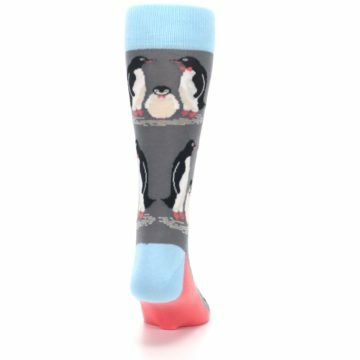 There are not yet any reviews for Gray Blue Penguins Family Men's Dress Socks.